We had an amazing time at the advanced CD Release party on 10/11/15 for my solo album debut, “Limitless Love & Light.” I’ll add some photos to the website soon. 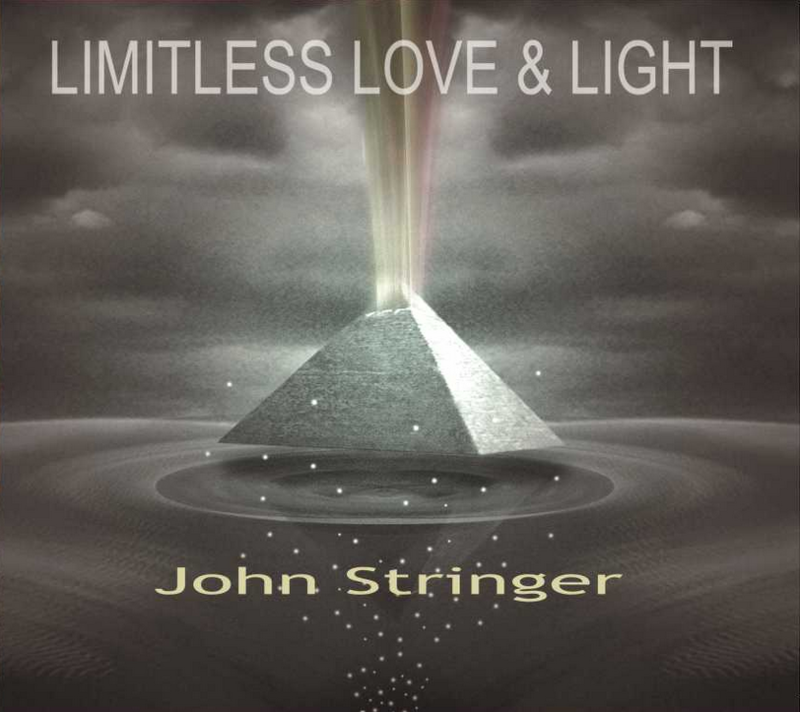 I’m also grateful to finally announce that I’ve released the entire album, “Limitless Love & Light” for streaming and purchase online here (go to the page and scroll down to see the player). The worldwide release of the album is set for 11/11/15, but you can pre-order now! Thanks to all the Kickstarter supporters and participating artists (Victoria Canal, Jesse Owen Astin, Ade Anifowose , Nichelle Young and co-producer, Rick Beato) for making this possible! For those who participated, your Kickstarter rewards ship next week!! !